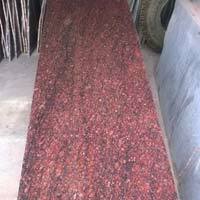 We are offering candy rose, this is available in my factory only. 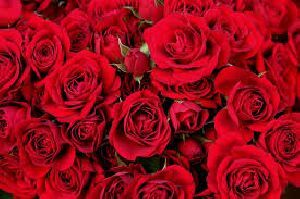 We are offering Hybrid Rose. 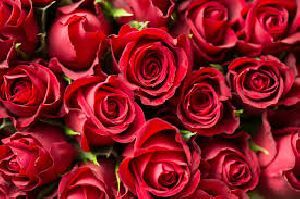 it is a flowering a variety, all sizes are available. 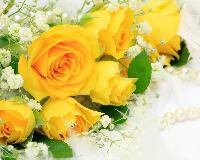 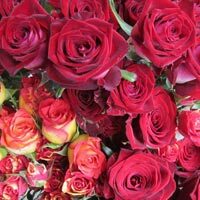 We are suppliers of fresh all types of roses. 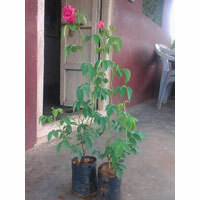 Sri Balaji And Environmental Management..
We are offering Ordinary Rose. 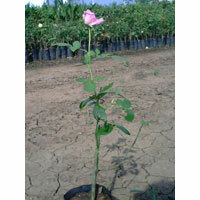 It is a flowering a variety, all sizes are available.